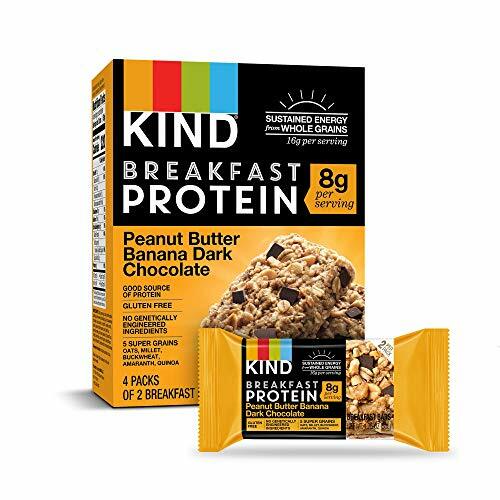 Start your day with 100% whole grains, including 5 super grains, coated in peanut butter and soft-baked for a perfect on-the-go breakfast. Start your day with one full serving of whole grains, providing sustained energy to keep you going. Final Price as low as $26.20 Shipped!